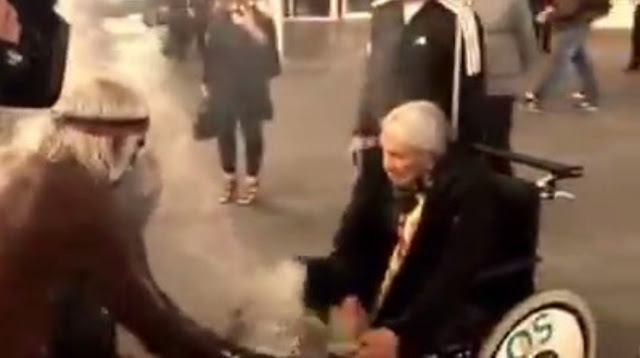 The meeting of two cultures; Uncle Max Eulo performs a welcoming smoke ceremony to Native American elder Saginaw Grant from the at Sydney airport. 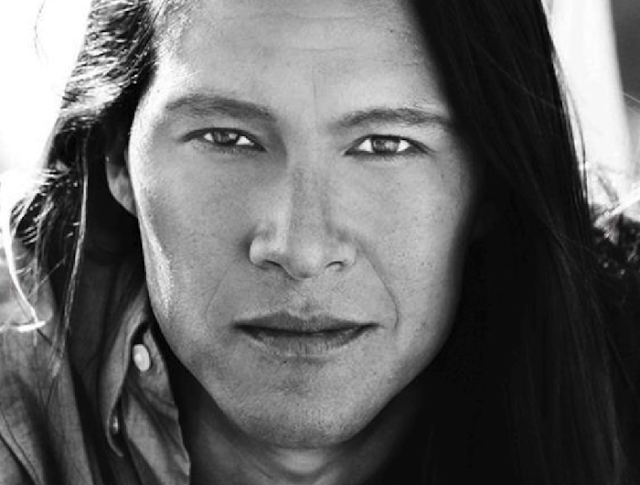 Saginaw is from the Sac and Fox Nation of Oklahoma and is an actor, motivational speaker and American Marine Corps veteran. 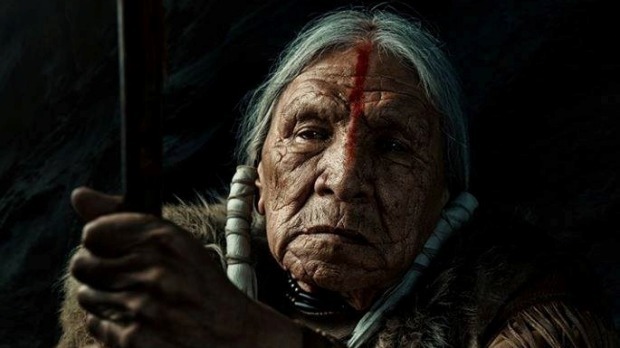 Max Eulo is a respected Aboriginal Elder who has performed smoking ceremonies for over 30 years at countless national events and smoking ceremonies to well known people such as the Pope and Queen Elizabeth. 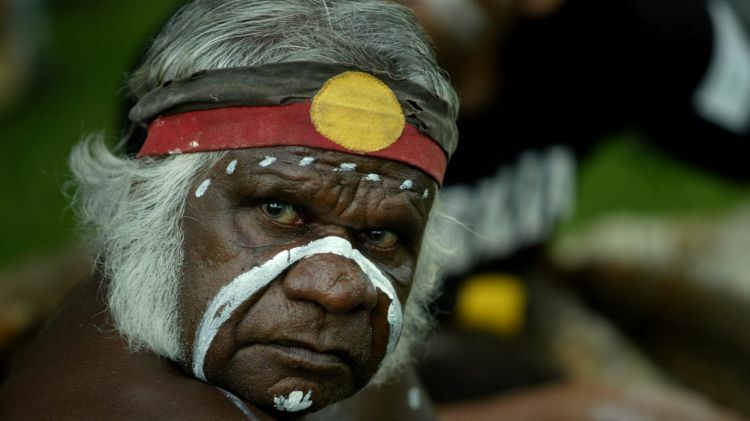 A smoking ceremony is an ancient custom among Indigenous Australians that involves burning various native plants to produce smoke, which is believed to have cleansing properties and the ability to ward off bad spirits. Saginaw Grant Although the 'smoking ceremony' is now thought of as purely symbolic or spiritual, traditional smoke fumigation modalities achieved positive therapeutic outcomes that were conceptualised as an 'exorcism' or 'cleansing'. Recent scientific research at the University of New England (Armidale, NSW Australia) has demonstrated that biologically active smoke artefacts are created during the heating process, using leaves from Eremophila longifolia (Emu Bush), which was one of the most widely employed plants for such smoking ceremonies. Responses to "Australian Aboriginal elder greets Native American elder with Smoking Ceremony "
Aho my brother's, miigwetch for sharing the ceremony, blessing's all around. great full to witness such blessings.